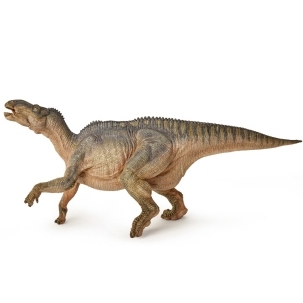 Papo Dinosaurs - Welcome to the wonderful world of Papo Dinosaurs at Toys&learning - UK Specialist Toy Shop. 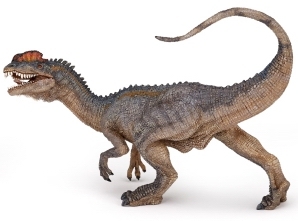 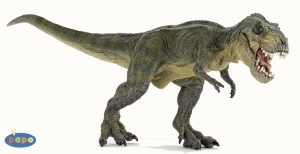 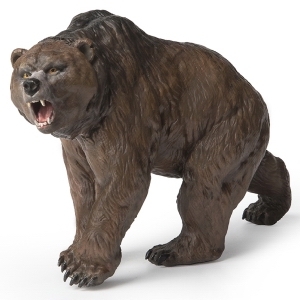 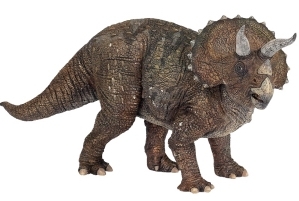 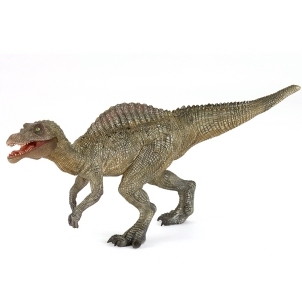 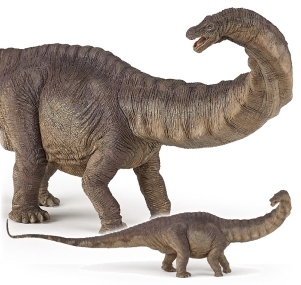 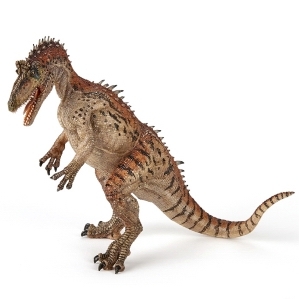 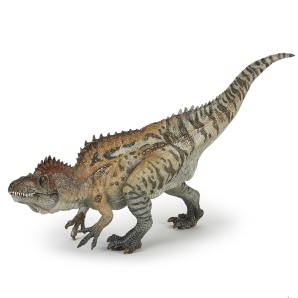 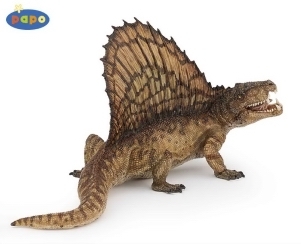 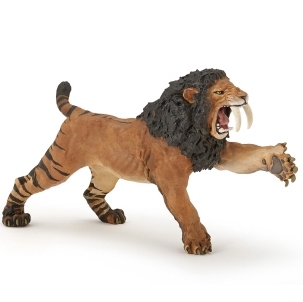 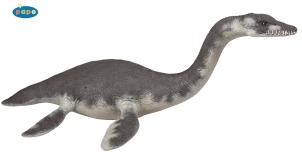 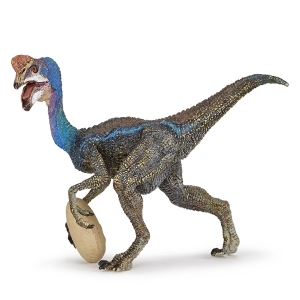 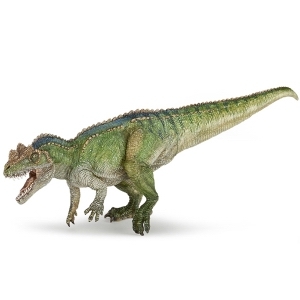 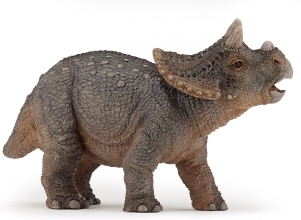 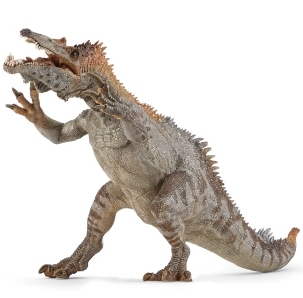 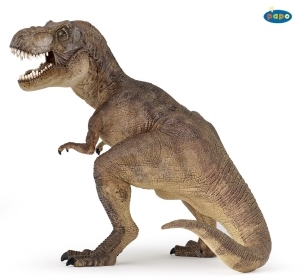 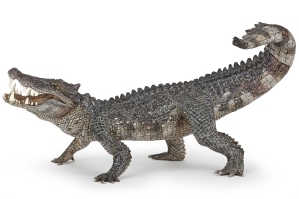 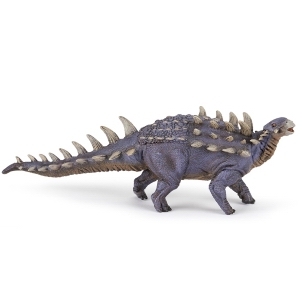 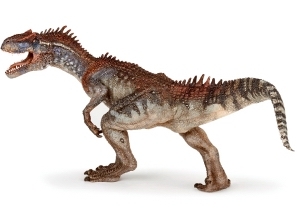 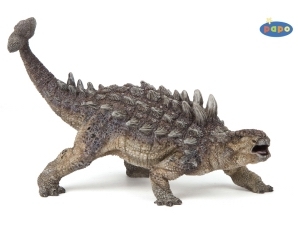 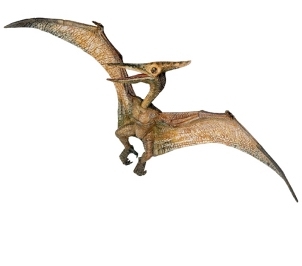 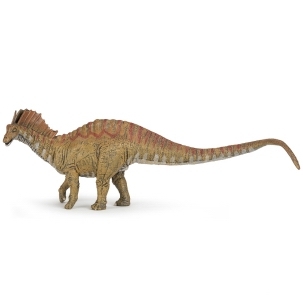 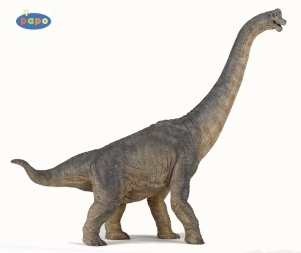 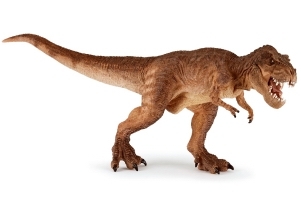 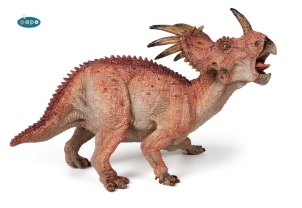 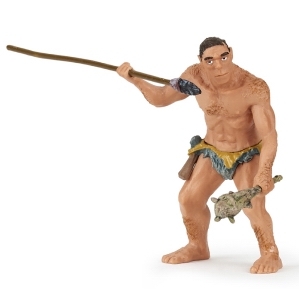 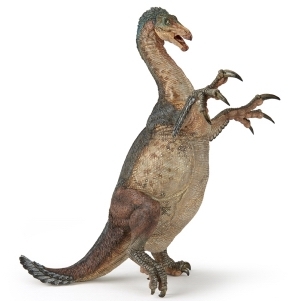 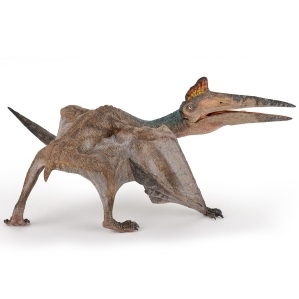 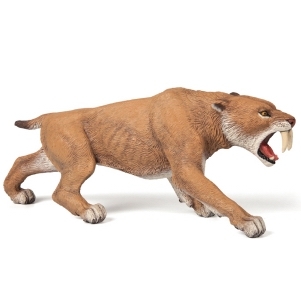 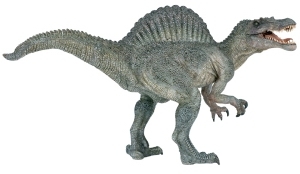 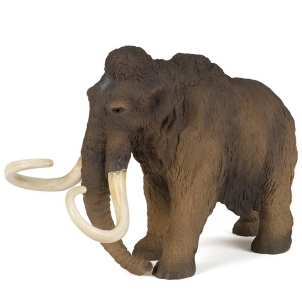 Our favourite dinosaurs come from Papo who make very clever and detailed dinosaur models. 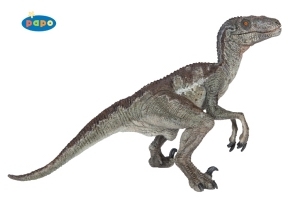 Here we have the complete range of Papo dinosaurs - probably one of the most comprehensive ranges of dinosaur models available in the UK.